Competitive Examinations are those examinations, through which the capability, skills and eligibility of the students for gaining entrance in a desired field or profession can be measured. These exams are generally entrance exam papers, which is based on General knowledge questions, like question on current affairs and latest news, and historical knowledge based questions. In most of the competitive exams you will find 7.5 % seats are reserved for scheduled tribe society, 15% for schedule caste society and 27 % are for other backward classes candidates. There is rule passed by Supreme Court that number of reserved seats should not exceed 50% of total number of seats in competitive exams. Competitive examinations in India has played an important role in national integration by bringing candidates from different societies under one roof to applied for same job. 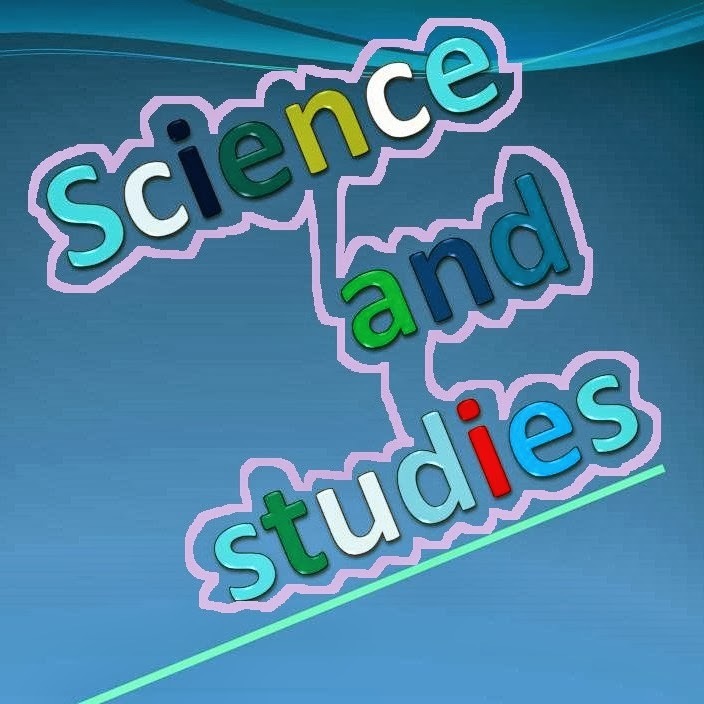 scienceandstudies is a site whose primary aim is to provide all useful data and list of universities and education centers all over the world. 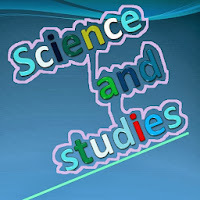 From this point of view this section of scienceandstudies brings the list of competitive exams in India. All rights reserved@scienceandstudies.blogspot.com. Powered by Blogger.